This month’s Webinar of the Month featured titles and resources that support diversity and inclusion. At TeachingBooks.net, we believe that everyone matters. 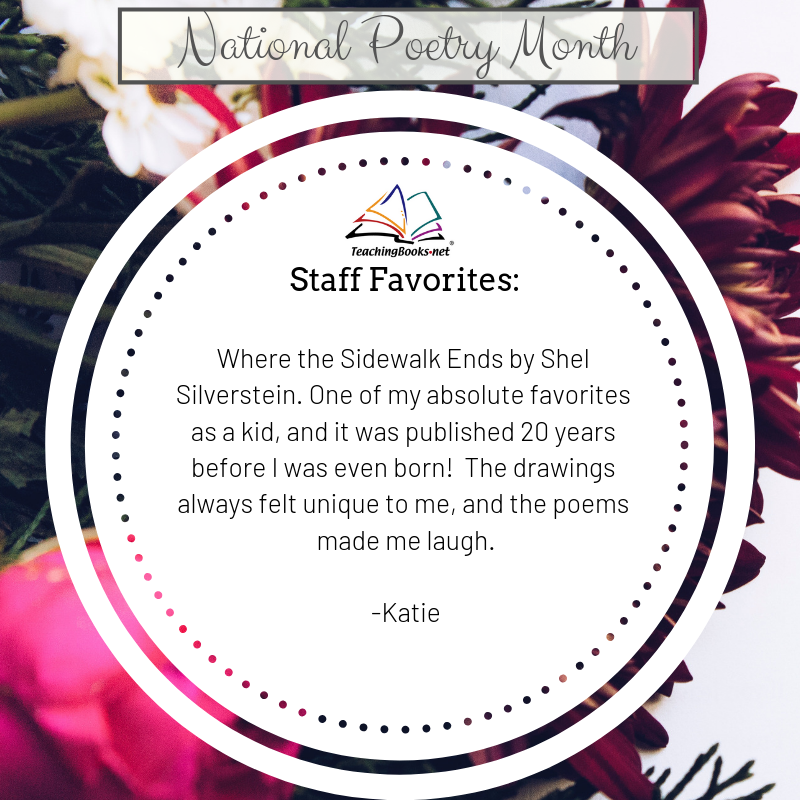 Authors and illustrators with a variety of backgrounds bring experiences, perspectives, and authenticity to what they write. Books with diverse characters give our readers an opportunity to see themselves when they read. Reading about other cultures can also facilitate empathy for those unlike us. Books help us celebrate diversity! 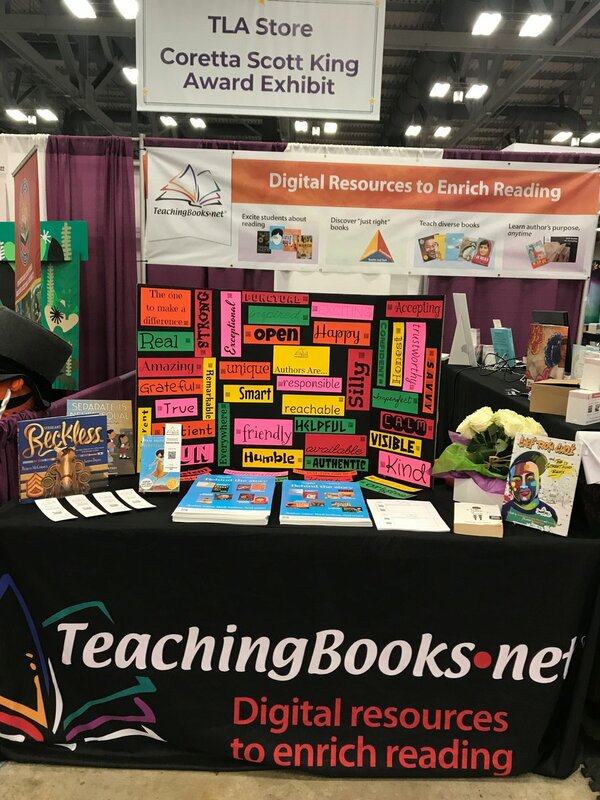 TeachingBooks offers authentic, respectful, primary source materials to help all readers gain insights into these diverse books. One example to consider is our list of Author Name Pronunciations. We understand how important it is to pronounce names correctly as for many, names hold historical significance and stories. Listen to over 2,000 authors and illustrators who have shared their pronunciations and stories. Selecting books with diverse characters is easy at TeachingBooks. 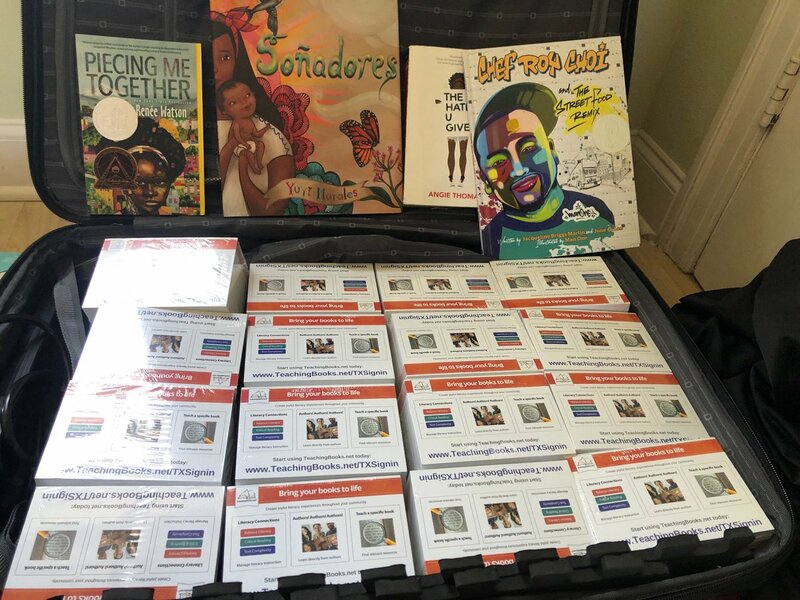 From our home page, select the center box: Teach Diverse Books. You will see a variety of awards for which you are already familiar, such as the Coretta Scott King or Pura Belpré. You’ll also find authoritative awards that celebrate women or disabilities, for example. 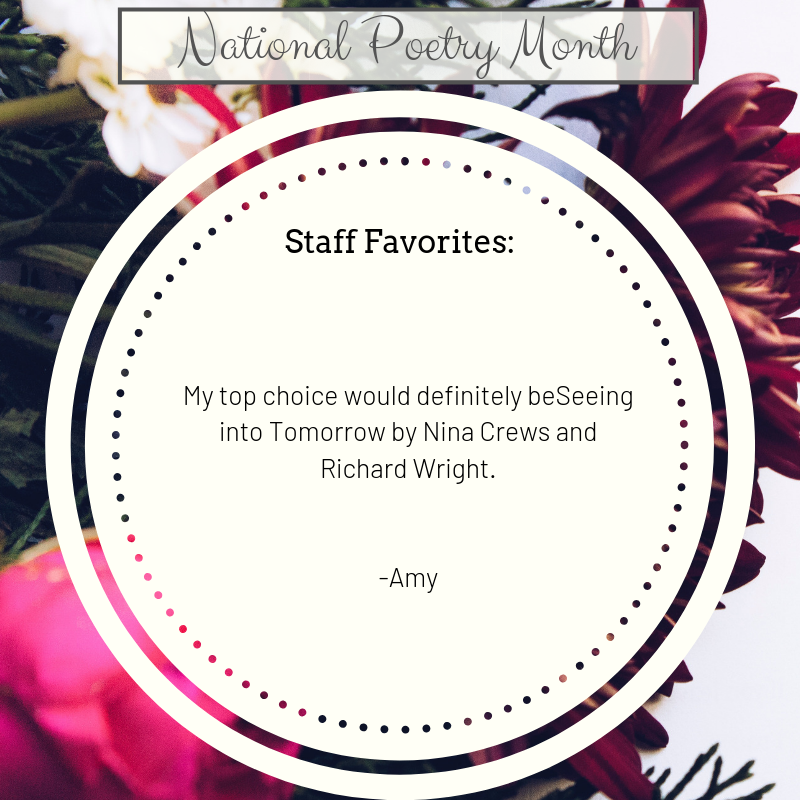 You can use these awards for your own book club or for your shopping wish list. In fact, we recently created a list for a high school book club: 73 books with 553 resources! Feel free to duplicate and personalize that list for your own use. 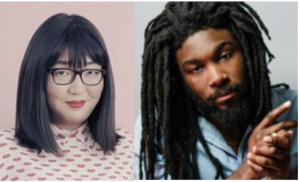 Our Guest Blog Posts with authors like Jenny Han and Jason Reynolds who share their writing experiences. On Pinterest: follow us and peruse our boards including one on Diversity and Inclusion, featuring books, associations, and strategies. 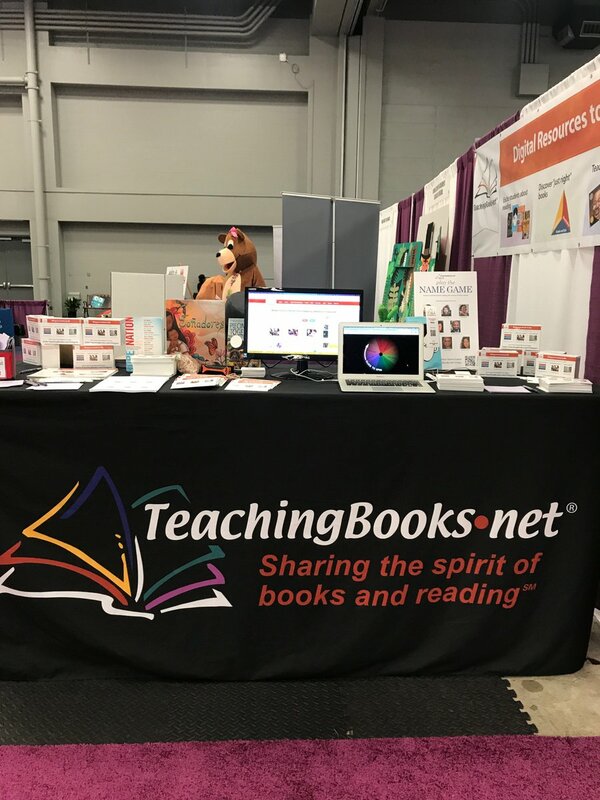 We would love to hear how you are using TeachingBooks.net to enhance your work and celebrate all readers! Please share your ideas or contact us at ProfessionalDevelopment@TeachingBooks.net.